WHY HIRE FAITH & TEAM? Our main goal is to make our clients feel like the most important people in the world because, to us, you are! We know that the best way to understand and meet your needs is to take the time to get to know you, creating connections that often last for years after we’ve helped you buy or sell your home. Our clients are like family to us, and we want you to feel confident and comfortable knowing we always work with your best interests in mind. 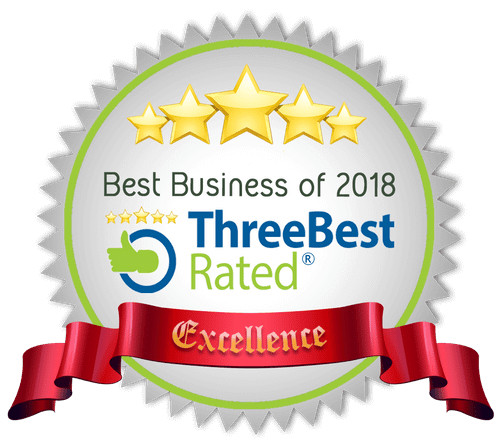 Our unparalleled customer service is made possible by our honest, trustworthy, and talented team working together seamlessly for each and every client. You’ll never have to worry about getting handed off from one person to another, or waiting days to have a simple question answered. From our Realtors to our transaction coordinator to our marketing and concierge, we’ve created a supportive, responsive team that is committed to taking care of you. Our expertise and commitment will put you at ease and deliver a smooth, stress free process. With Faith & Team, buying or selling a home has never been so easy! Top Skills: A true leader, Faith embodies the skills that equip her team to deliver the very best to clients; excellent communication and negotiation skills, a strong work ethic, determination, dependability, and consistency. Why You Want Her On Your Team: We don’t call her Mama Faith for nothing! Faith treats her clients like family, always going the extra mile to understand and meet their needs. Not only does she employ a meticulous checklist to ensure that no detail ever falls through the cracks, she brings an unparalleled dedication to each and every client. 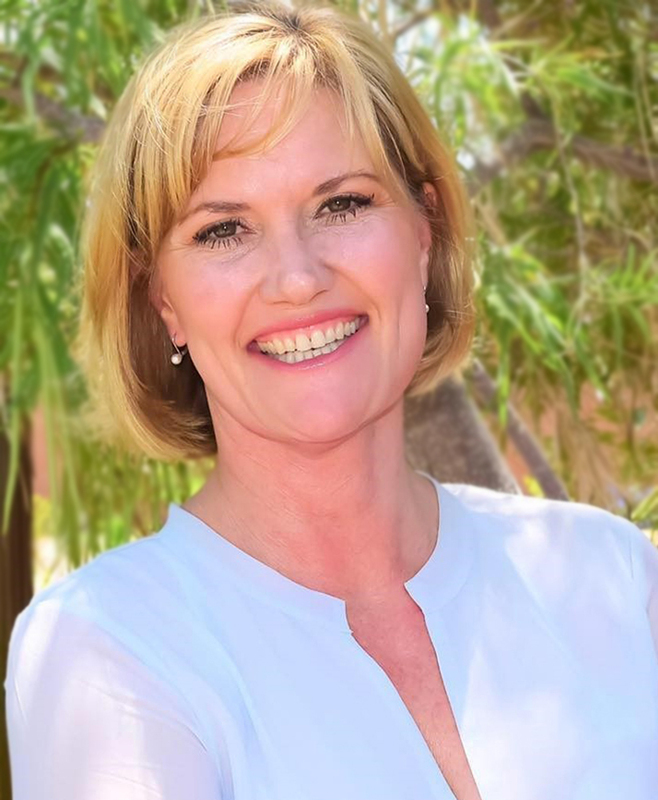 A licensed realtor in Las Vegas for over 22 years, her skill and professionalism have consistently seen her ranked among the top 50 agents (out of over 13,000). Faith uses her expertise to offer you guidance that takes the mystery out of your buying or selling process. With Faith at the head of your team, you can achieve your dream of moving up or moving on! Fun Fact: Faith is known for her bright smile and sense of humor, which go a long way in making the process of buying or selling a home enjoyable instead of stressful. So too does her regular practice of yoga and meditation. In fact, these mindful practices have often helped her discover solutions for difficult transactions! Top Skills: Determination, strong negotiation skills, flexibility, and a talent for problem solving make Heidi our great hunter. Why You Want Her On Your Team: Heidi is committed to easing the stress of home buying and selling with enthusiasm & compassion! Her vibrant energy will keep your spirits high during the hunt for your new home, and her flexibility and attention to detail enable her to solve problems before they arise. A licensed Realtor for over 18 years, Heidi spent 4 of those years with Pulte Homes, giving her unique insight into new home sales as well as resale. Her depth of knowledge on everything from land development to construction to sales make her a valuable resource for any homebuyer, but it’s her commitment to excellent customer service that makes her the right agent for you. With Heidi on the hunt, your perfect home is never out of reach. Fun Fact: Born in Germany, Heidi has moved 17 times both in the US and abroad! Maybe that’s why she’s so good at solving problems before they start; she understands how challenging moving can be, and she’s committed to making the process easier for her clients. Top Skills: Persistence, out of the box thinking, and a passion for connecting with people make Jessica more than just a Realtor. 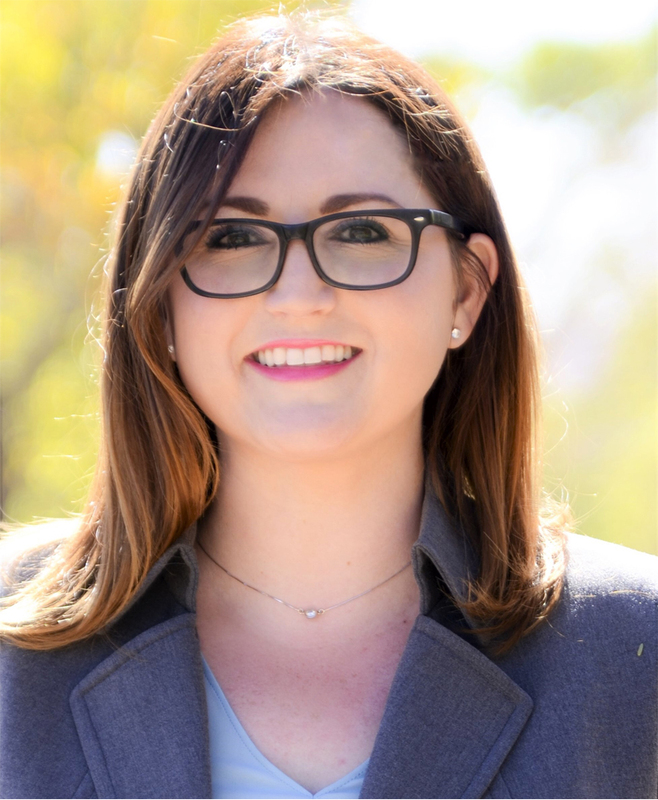 Why You Want Her On Your Team: Jessica is known as “the connector” for her intuitive ability to connect clients with the information, resources, and people they need. This allows her clients to easily transition into a new community. 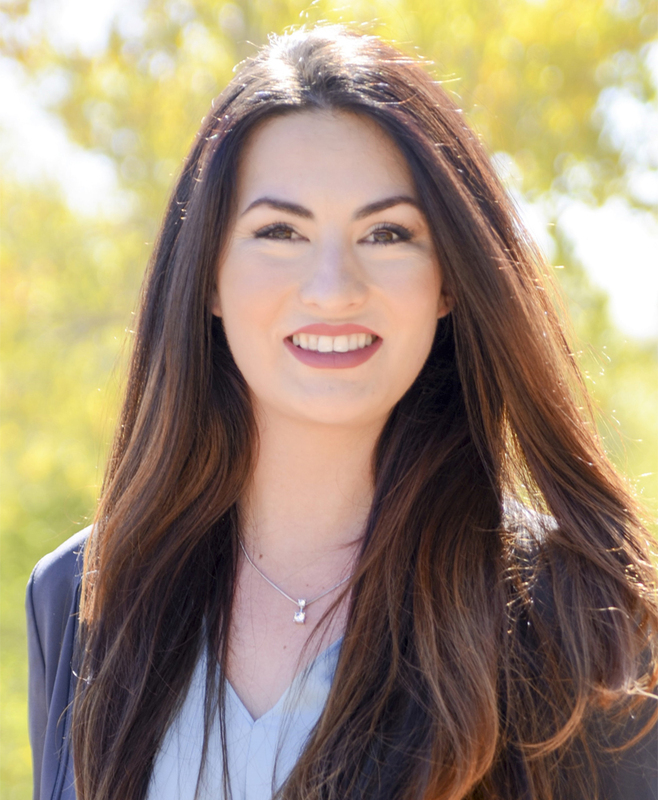 Whether it’s finding the right lender to help a client get approved, or providing video home tours for out-of-state buyers, Jessica goes above and beyond to make the home buying or selling process as easy as possible. It won’t surprise you then to hear that Jessica is known for being extremely attentive and responsive, leaving no question unanswered. 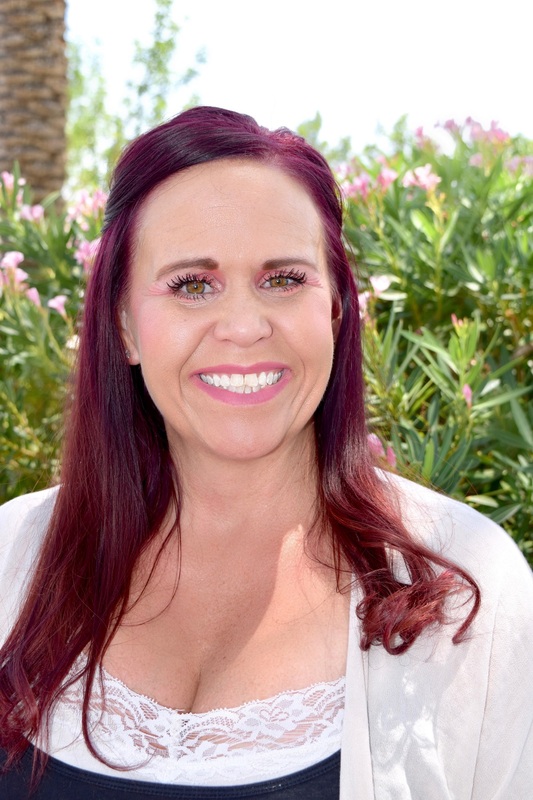 With more than 16 years as a Realtor in Las Vegas, Jessica has an in depth understanding of the market. Whether looking for high rise, primary or investment properties, Jessica’s tenacity and superior customer service will get the job done! Fun Fact: Jessica is a world traveler and has journeyed across the US, South America, the Caribbean, and Europe. Top Skills: Great communication, relationship building skills, and a positive mindset make Tasha a talented Realtor. Why You Want Them On Your Team: Tasha’s ability to sense your needs might seem uncanny at first, until you realize what a great listener and a keen observer she is.. Her warm, positive energy will set the tone for your time working with Faith & Team and you’ll see how she earned the name “Lotus Flower”. Once Tasha has taken the time to understand your needs, she will follow up consistently to ensure they are being met. If you need relocation guides, utility lists, community info, don’t hesitate to ask! Don’t be surprised if Tasha’s attentive manner makes you feel like her one and only client. Fun Fact: Tasha is a talented artist who channels her energy into her work, whether it’s real estate or her crystal paintings. Top Skills: Reliable, consistent, dependable & faithful make Kimberly a top notch licensed Transaction Coordinator! Why you want her on your team: With Kimberly’s wide range of past career experience & skills, she successfully manages our personality & work styles as well as our clients needs. That’s no easy task, but Kimberly happily keeps us all on our toes with a smile! 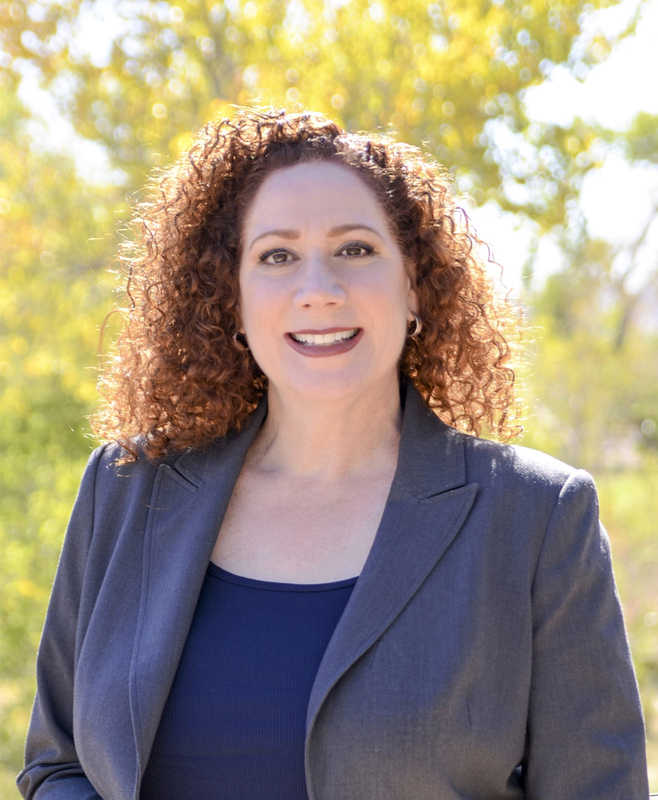 She effortlessly incorporates her vast knowledge from the many hats she has worn over the years: from Corrections to loss prevention to medical to restaurant owner to property management – this ain’t her first rodeo! With Kimpossible on your team, you can expect an amazing home buying or selling experience! Fun Fact: Kimberly and her 2 youngest “teens’ love to train for & run half marathons – often traveling back to their California roots to race! In addition to running, she loves going to the gym, riding her bike, hiking and taking cruises with her family! !